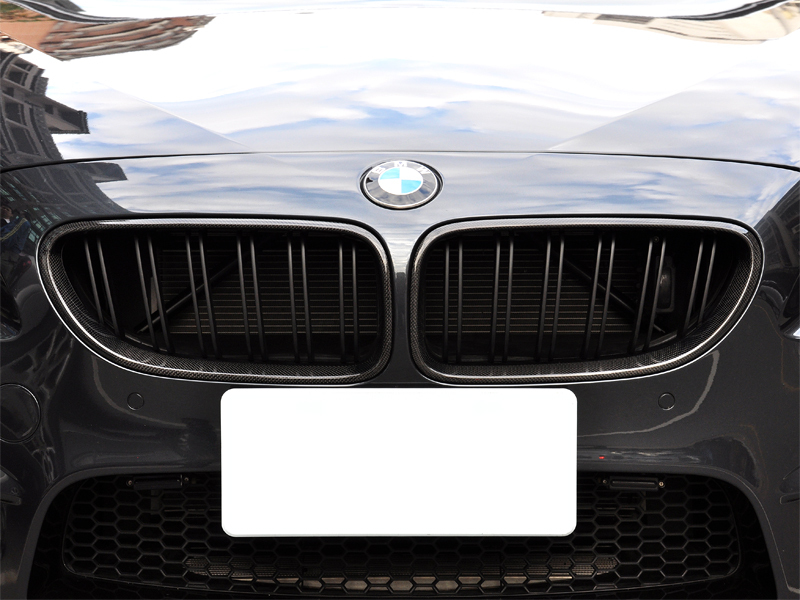 Looking to get rid of those stock chrome front grilles on your BMW F06/F12/F13 6-Series? Then these Dual Slat Design Grilles are for you. 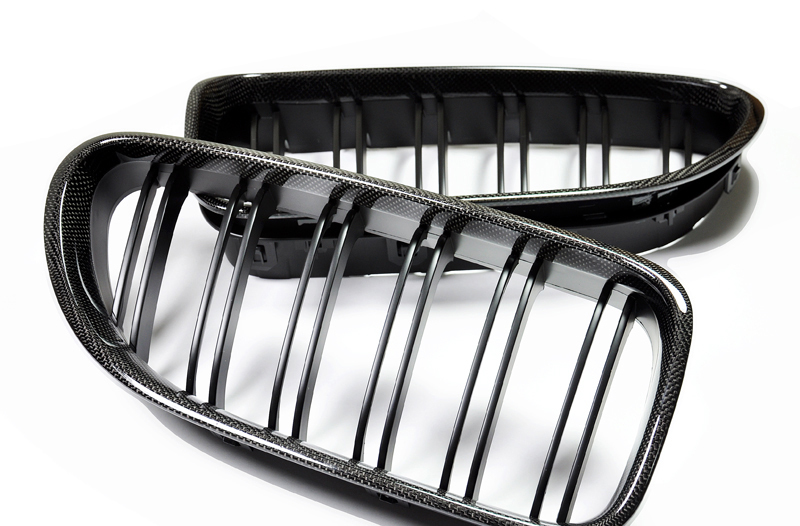 Offered in Carbon Fiber, these grilles are sure to enhance the look and feel of your 6-Series. The dual slat design is made to ensure that your 6-Series is not overly modified, but instead subtly improved. Questions about this F06/F12/F13 Dual Slat Grilles? Our Modification Experts are standing by and available to help you, online or by calling 714-582-3330. ModBargains also offers expert installation and can install this upgrade for you. Call today!